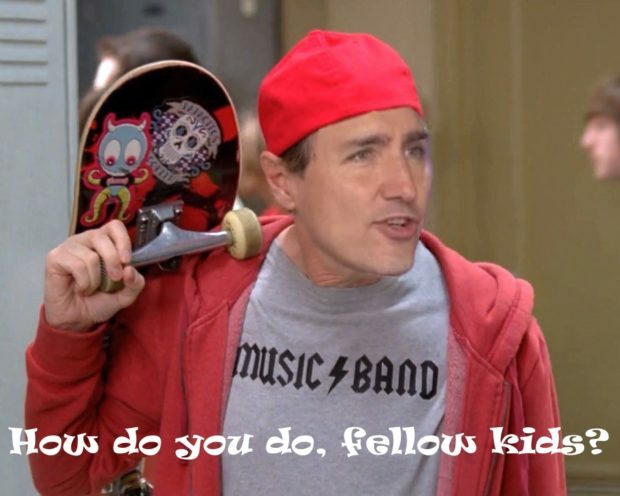 Justin Trudeau told a flat out lie to a group of schoolchildren visiting Parliament Hill this week. Trudeau stopped to speak to a school group touring Centre Block on Parliament Hill when he offered some words about decorum in the House that were caught on camera. “We try and stay, you know, serious and respectful. They like to shout. That’s something that happens naturally in opposition,” Trudeau said.